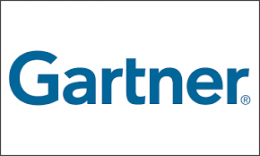 Gartner is a leading information technology firm that provides research and analysis services to inform and support decision making in higher education and other industry sectors. Kansas State University is proud to announce a partnership with Gartner Campus Access, which allows students, faculty, and staff to benefit from Gartner’s vast library of research. Students can gain exposure to real-life business case studies, trends, and expert opinions. Faculty can use the tool to plan courses that are relevant and innovative for business and IT, while leveraging expert opinions when drafting dissertations and research papers. To access the Gartner portal, go to ksu.edu/gartner and sign in using your K-State eID and password.